First draft of my 1st fiction book done, woot! 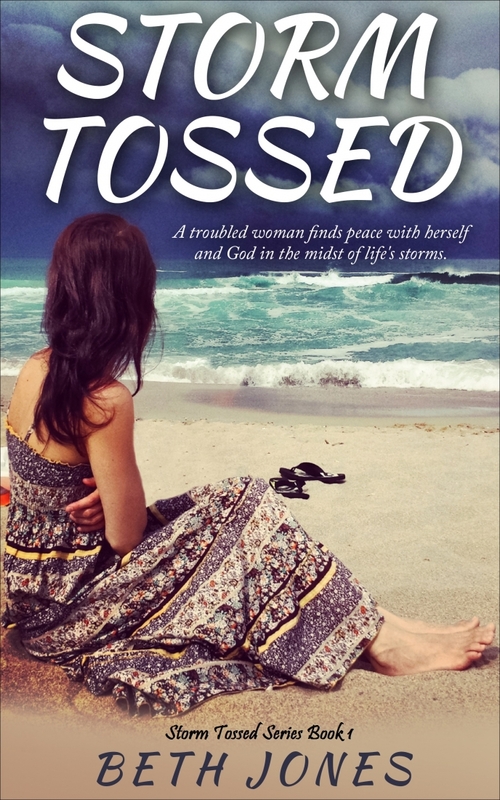 Last night I finished the 1st draft of my very 1st fiction book, Storm Tossed. Woot! Above is the beautiful cover. I chose the image at Istock and then had a graphic designer create the ecover for Amazon. My husband Ray loves to read fiction books and has been encouraging me, a non-fiction author, to write fiction for years! Today he told me he is very proud of me for finally doing this. But this was a HUGE accomplishment. 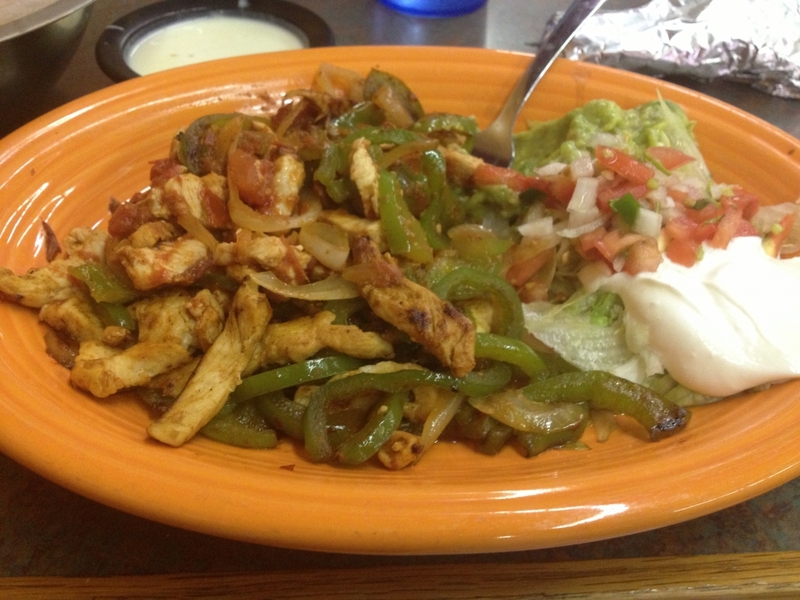 At lunchtime, I went out to celebrate, eating Mexican lunch (chicken fajitas with queso cheese sauce). The chips and salsa were especially delicious today. 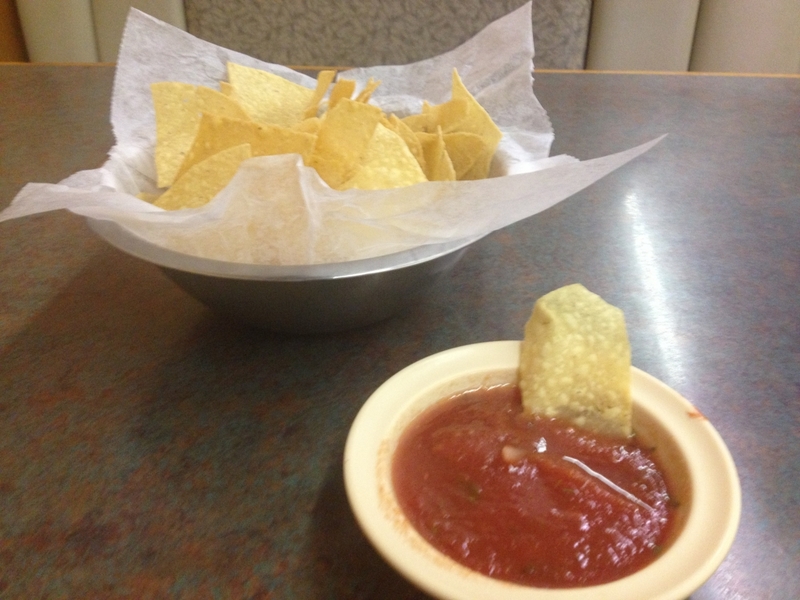 Celebrating with chips and salsa! I still have lots to do before the eBook launch at Amazon, but I’m so pumped about this! Be sure to celebrate your accomplishments, big and small!